Amazon made more revenue from ads than Snapchat and Twitter last year. Amazon is known to millions as a Whole Foods-acquiring, on-demand Cloud-providing, industry-disrupting juggernaut. And although it’s not as well known as an advertising platform right now, that’s changing fast. Amazon is “in a powerful position as an advertiser, ad network, and a marketplace all at once,” the infographic states, noting that it's "on the path to being as ubiquitous as Google AdWords and Facebook Ads Manager." Advertising options include Amazon Marketing Services (AMS), Amazon Media Group (AMG), and Amazon Publisher Services (APS). 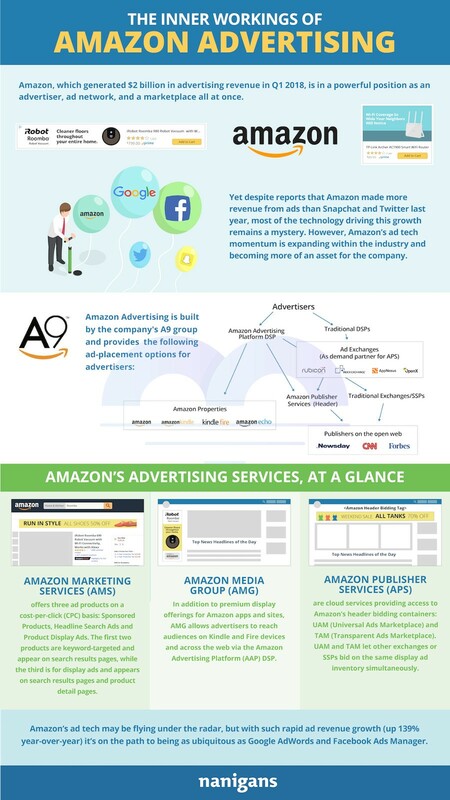 Performance advertising software company Nanigans created the following infographic that explains what Amazon’s various advertising services are and how brands are using them to serve ads both on Amazon properties and on the open Web. 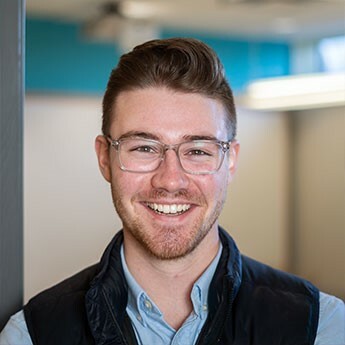 View the full article over at Marketing Profs.